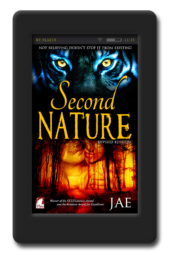 When wolf-shifter Kelsey Yates discovers that fourteen-year-old shape-shifter Danny Harding is living with a human adoptive mother, she is sent on a secret mission to protect the pup and get him away from the human. 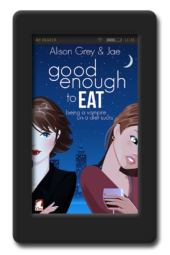 Successful CEO Rue Harding has no idea that the private teacher she hires for her deaf son isn’t really there to teach him history and algebra—or that Danny and Kelsey are not what they seem to be. 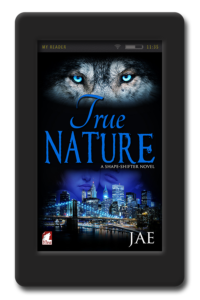 But when Danny runs away from home and gets lost in New York City, Kelsey and Rue have to work together to find him before his first transformation sets in and reveals the shape-shifter’s secret existence to the world. 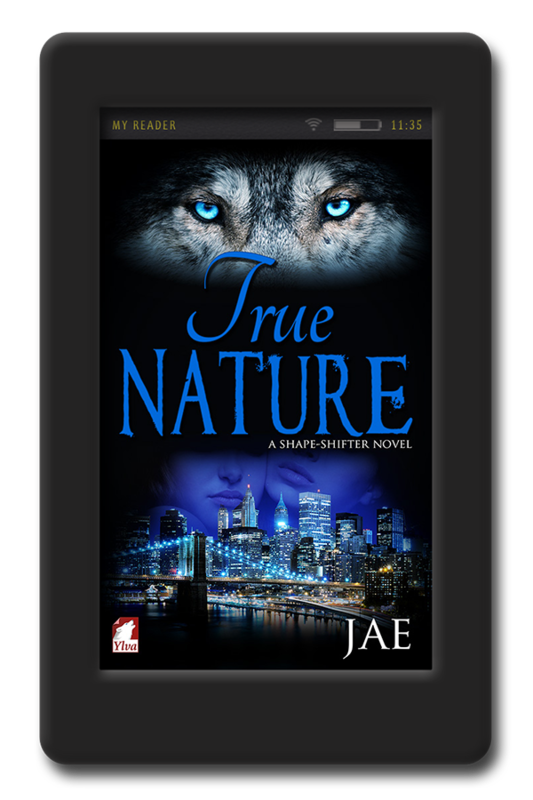 This is the second of Jae’s shape shifter series. While it is a follow up it is also a fine stand alone. 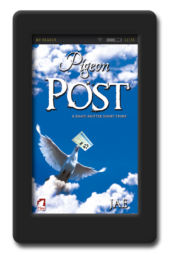 In this story Kelsey is sent on an unofficial mission to find a young teen before his first shift and to rescue him from the woman believed to be a danger to him. I really liked the characters in this story. Kelsey is so determined to help out the pup that she actually stands up to the alphas in her life. When the pup Danny goes missing she faces her fears with the help of Danny’s adoptive mother, Rue. This saga is full of action and suspense, love scenes, fight scenes, scenes of intense danger and some really joyous ones that filled me with relief…. I can not help but laugh at the release of tension I felt! This book had me hooked but good and I loved it.